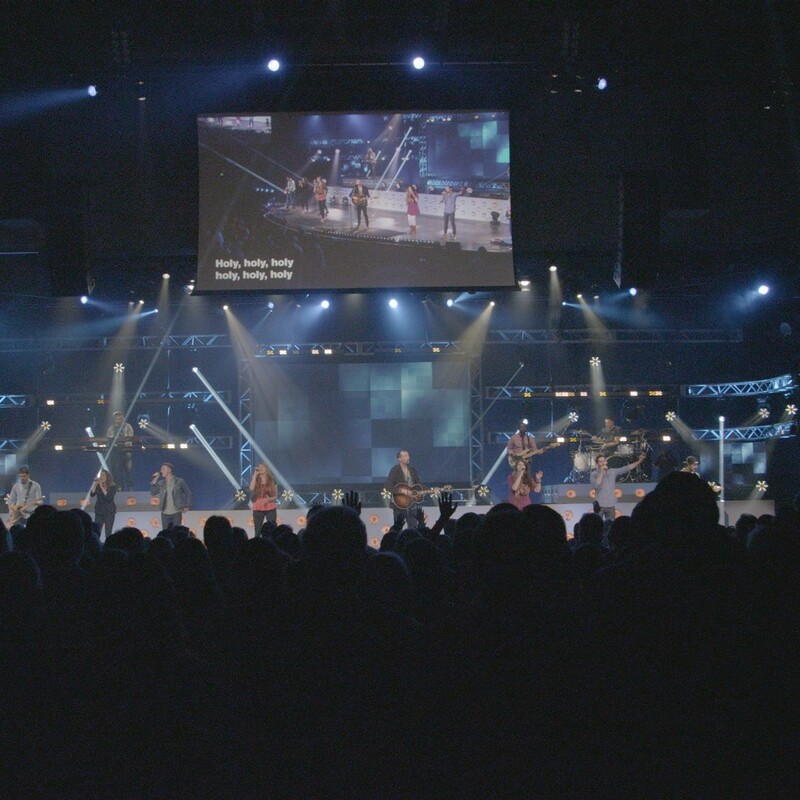 What Can You Expect To Hear At NewSpring? The music we play creates an environment to connect your heart to God and others. We'll sing centuries-old hymns, our own worship songs, and other songs from churches around the world. We write and record music out of the overflow of what God is doing in our hearts and in our church. Our songs are a celebration of who God is and how He loves us. We write music for students to help them connect to God in worship. When they hear this music we hope it speaks truth to them in their world. 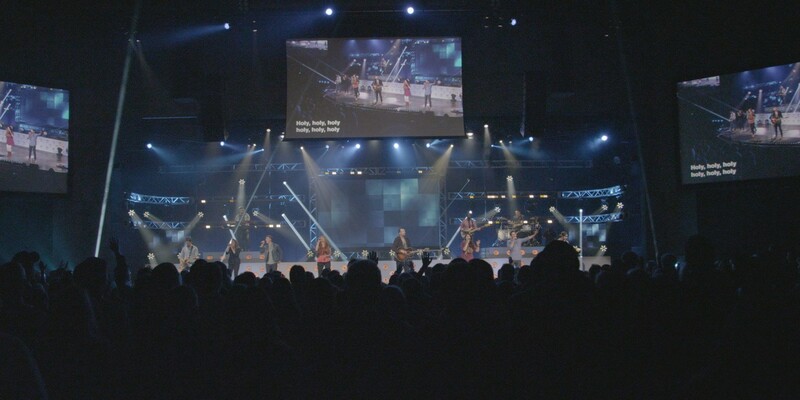 KidSpring creates music that helps kids worship Jesus on their level. As kids listen and sing along, they will learn truth from God’s Word in a fun and catchy way!